Unlike most of our competitors, we take residential seal coating just as serious as commercial seal coating. We maintain the same level of quality and efficiency no matter how big or small the project may be. We apply 2 coats every time to ensure lasting results. Typically residential seal coating companies will only apply 1 coat brush applied because it is less work and they think only one coat is enough for a smaller area. They also want to make more money be having you need them to come back more often. Armored Sealcoating strives for the longest lasting results. Our goal is to save you money, save you time, save you hassle, and be the #1 in quality guaranteed. Maintaining and/or increasing the value of your home and your ROI are our goals. Our quality work on your residential seal coating job defines our value and we only accept the BEST. Check out our residential seal coating gallery to see some previous jobs we’ve completed or ask us for referrals. Kenosha County including but not limited to: Kenosha, Sommers, Pleasant Prairie, Racine, Bristol, Northern Illinois and surrounding areas. 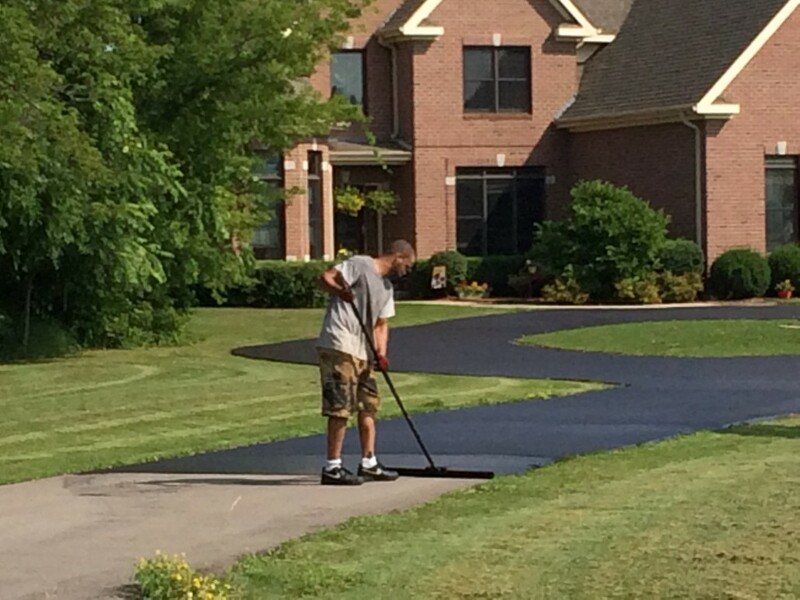 Contact Armored Sealcoating for your free Kenosha residential sealcoating estimate today.